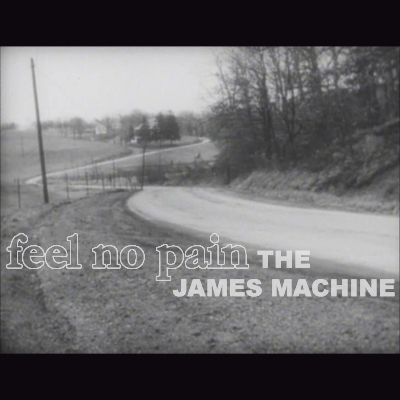 Recorded mostly in the fashion of Sour Grapes, I took a week off from work and spent those days writing and recording Feel No Pain. The working title was originally Melvin's Helmet, as the idea bits that I was starting with were lower tempo, drop D, hard driving songs inspired by the Melvins' and Helmet's brand of heavy. Once recording was complete, I dropped this title, because there was really no Melvins sound to be heard, but if you listen past the vocal harmonies, hand claps, and tambourines, you will hear the Helmet influence. "That's not what it is for." What resides deep in the cover of shadows?